This is a feature (well, actually it's called a meme but I'm not really familiar with that term haha!) that I saw over at The Story Siren. Kristi shows you what she got in her mailbox every week and I found it to be inspiring to see new titles! 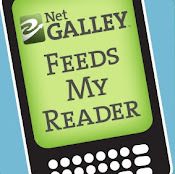 I have discovered quite a few titles and/or series that I would like to read, which I wouldn't have heard of otherwise. I bought a couple of books that came in last week. Let's take a look! Eragon by Christopher Paolini. It's about Eragon, who finds a blue stone in the forest that later hatches: a dragon. 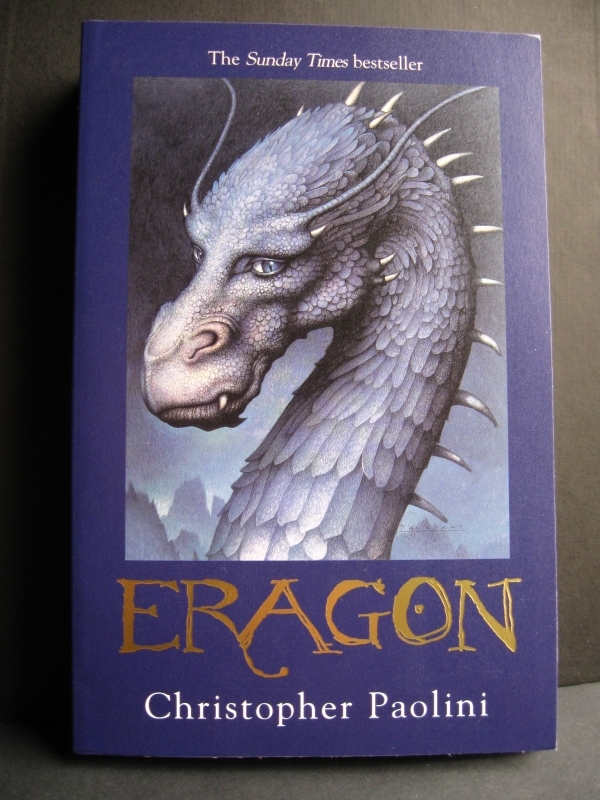 Christopher Paolini was very young when he started writing and he was 19 when he became a bestseller author - I'm curious to see if the book lives up to my expectations! I know there are two more books out, but I wanted to try one first. 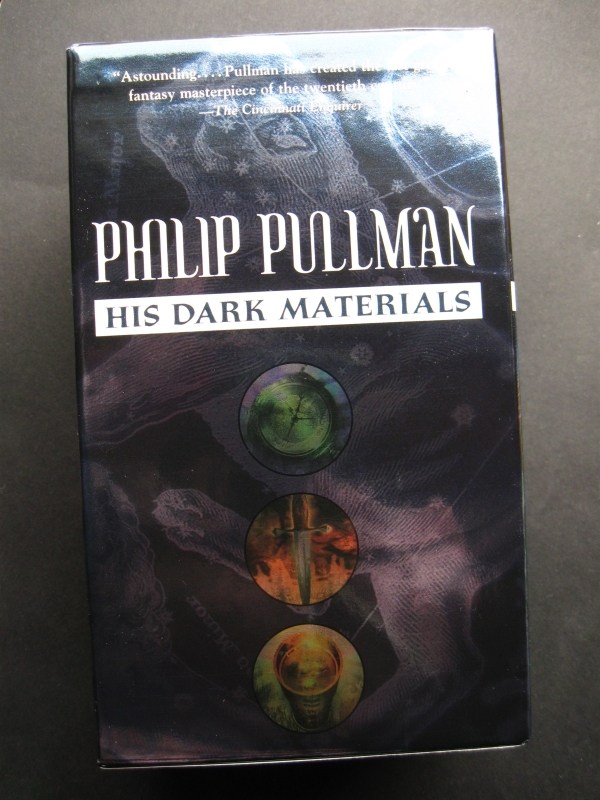 His Dark Materials bookset by Philip Pullman. 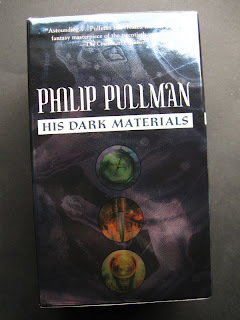 It contains the books The Golden Compass, The Subtle Knife and The Amber Spyglass. Someone recommended this series to me when I was looking for a new series to fall in love with. The first book is about Lyra Belacqua, who lives in Oxford. When one of her friends gets kidnapped, she decides to save him and travels after him. It sounds like a really interesting story and I'm excited to start reading this one (or actually, three). 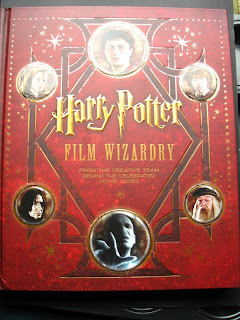 Harry Potter Film Wizardry, written by Brian Sibley and designed by Minalima Design. 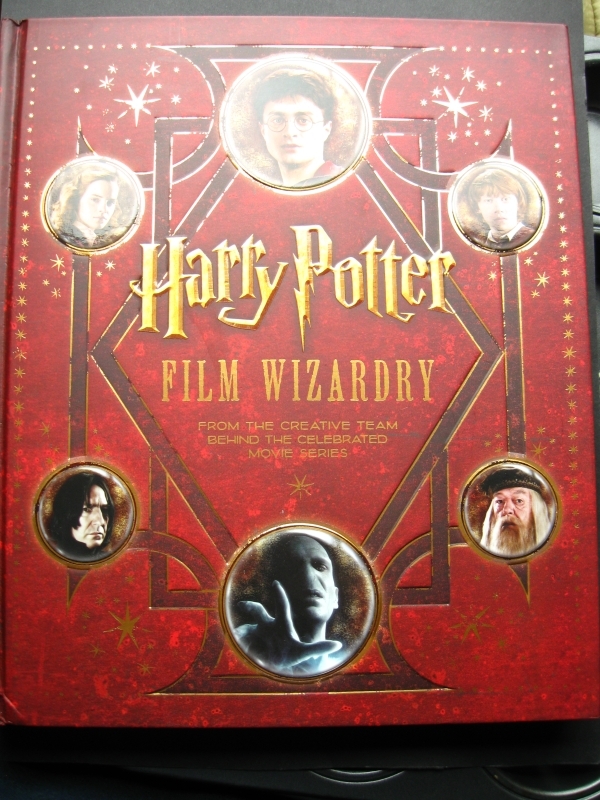 It's a book with more information about the films and the characters in the films that were made of Harry Potter. I'm a huge Harry Potter fan, so when I heard that this one was coming, I preordered mine immediately. It came in last week and it's awesome! A musthave for every Harry Potter fan if you ask me. That's all I got in my mailbox last week! What did you get? Tara I got it for almost half off when I preordered it! $ 40 was a bit too much for me too, but preordering on Amazon only cost me $ 21,58, otherwise I wouldn't have bought it.. It's an amazing book, I love all the little extra's in it! It's like a scrapbook or something haha. I'm not finished yet, I feel like I "can't" read this in one go.. I haven't read Eragon yet... There are *so* many books I haven't read yet lol! 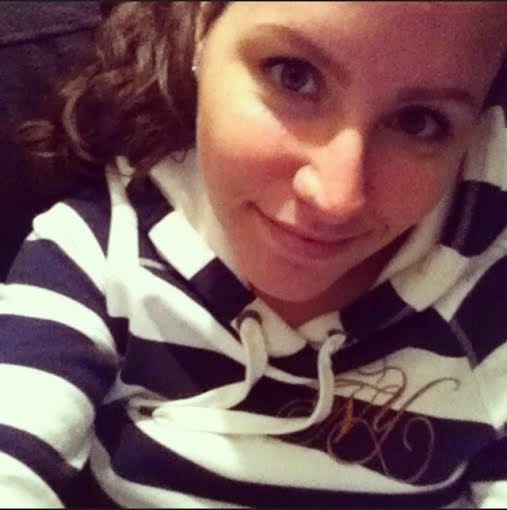 Btw, I'm your newest follower, please follow back!